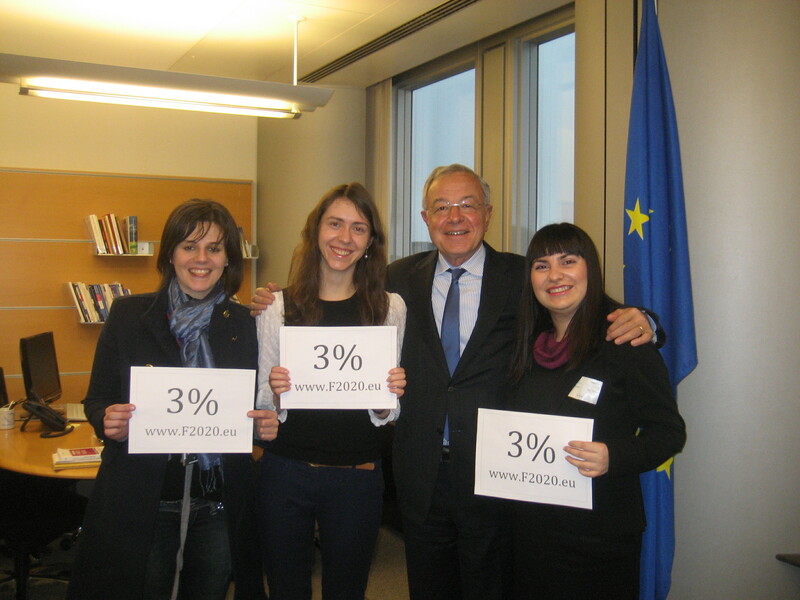 Fraternité 2020 was the very first European Citizens´ Initiative (ECI). Started with great enthusiasm by 50 citizens from all EU member states, without funds or any affiliations to political parties. The beginning was a struggle with major problems with the Online Collection System (OCS), but later with the help of the European Commission, the first supporting MEPs and youth organisations, we started collecting signatures. The first signatures, the first interviews, the first invitations to international conferences – at that time everything looked very prominent – the organised group of European citizens, running the first ever European Citizens´ Initiative. After one year of experience with the ECI, a few points came to my attention. Firstly, even if signing e-petitions and taking part in the European Citizens’ Initiatives do not in general require many resources or much time commitment, better educated citizens have more time, money, and access to information in order to become politically involved. 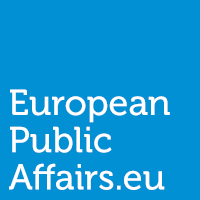 Theoretically, the Internet facilitates the ability of European citizens to gather information about current European affairs via ongoing European Citizens Initiatives, mobilising communities via social networks, creating diverse coalitions around policy problems, and the lobbying of elected representatives which leads citizens’ participation in democratic governance. Secondly, a major barrier for the development of active e-participation in new Member States is mistrust between governments and their citizens, for example, levels of trust, as measured by Eurobarometer, equal: Estonia: 10%, Croatia 13%, Hungary 14% – compared to e.g. 61% in Denmark. The first ECI “Fraternité 2020” had very limited funds (only a few thousand euro), we had limited opportunities to organise events in different EU member states and limited access to participate in conferences and motivate civil society alongside NGOs and universities in particular. The Treaty of Lisbon has marked a major step in the European integration process. On the other hand, many European citizens had never heard about the ECI as a democratic tool introduced with the Treaty of Lisbon. This is a crucial point: in many EU member states citizens should provide their ID number, or equivalent, in order to sign an ECI. Estonia is the leader in e–democracy and e-voting but under current national rule, besides the sensitive data (ID number), another requirement is to provide a home address. As a result, only a handful of citizens were willing to do so. According to an ECAS survey, EU citizens would willingly provide their name and place of birth. Is this not sufficient for three minutes of online activism? In one year ECI “Fraternité 2020” has collected 71 057 signatures. You might thinks that 71,057 signatures is not a lot, I would say that spending free time and weekends volunteering with on-line collection, dealing with all sort of questions and e-mails – this is a big contribution to the European civil society. 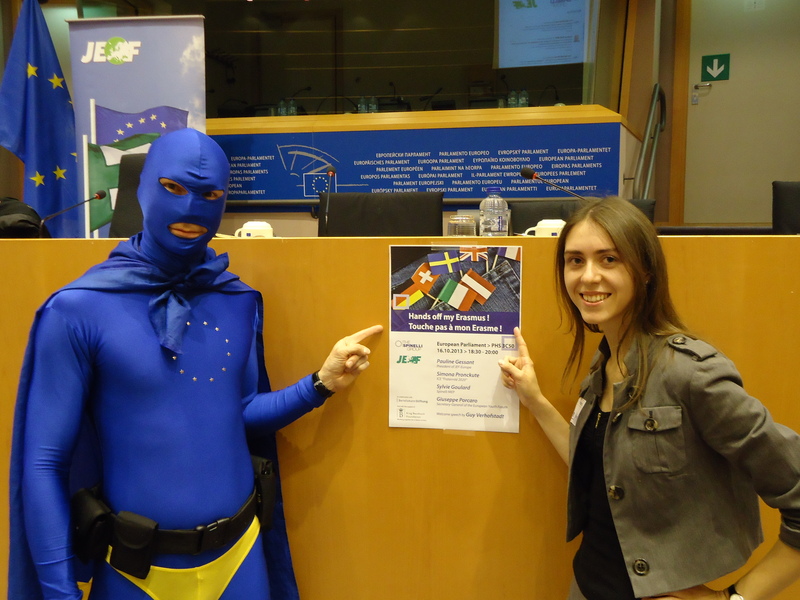 In one year Erasmus related issues were debated a couple of times at European level. This is a small success but shows that even a small group of well organised citizens can make a change at the highest level. All big achievements first start with small steps. Without having one million signatures, the organisers of Fraternité 2020 should feel proud of themselves – they were the pioneers. The European Citizens´ Initiatives might be a very successful democratic tool to bridge the gap between the EU institutions and civil society. In this way civic activism can empower citizens and shift politics toward greater participatory democracy. However, democracy is changing and developing. E-participation, e-democracy and citizens initiatives will play an increasingly important role in modern civil society. We should look into the benefits of e-participation and successful ECIs across the EU such as“Right2Water”, “One of us” and “Stop vivisection” campaigns, and alternative online petitions for citizens, decision-makers, and civil society. The organizers of an ECI are important partners for decision-makers, as they are best placed to know the population’s needs. Finally, Fraternité 2020 was the only ECI with a clear European vocation, prepared to take on an uphill battle for a united Europe at a time when – due to the economic and financial crisis – many people resort to nationalistic instincts and seem to favor erecting new walls, rather than tearing down existing barriers. Being an ECI foot soldier and the first to go into battle, we may not have succeeded with our first aim, but in this process, we have achieved much and helped remove obstacles. This article was written by Simona Pronckutė, a member of the Citizens´ Committee of the very first ECI “Fraternité 2020”, via EPAs Silvia Curbelo Betancort .